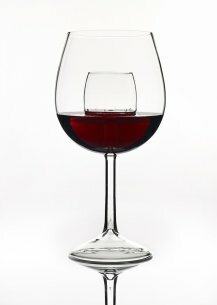 The Sommelier Aerating Wine Glass was created to bring functionality to your wine enjoyment without sacrificing aesthetics. 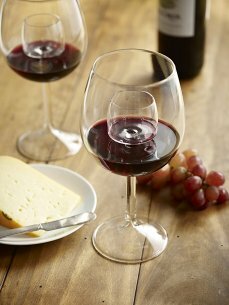 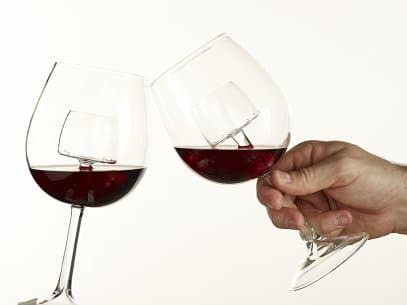 Completely handcrafted, the Sommelier Aerating Wine Glass offers a truly elegant and unique way to aerate your wine. 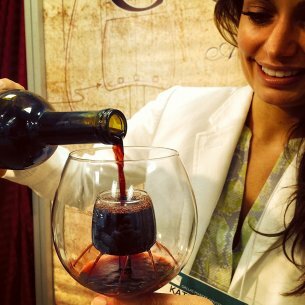 Pour into the aeration vessel in the center of the glass. 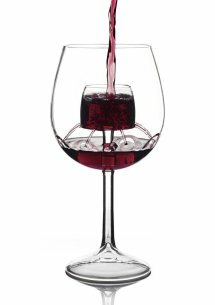 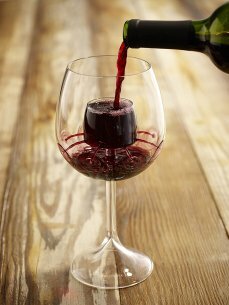 The wine will cascade through, resulting in 7oz of aerated wine that's ready to please your pallet.